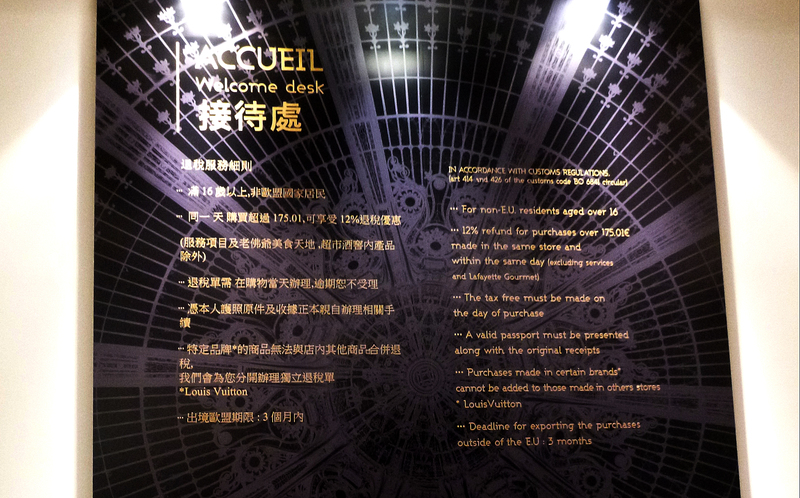 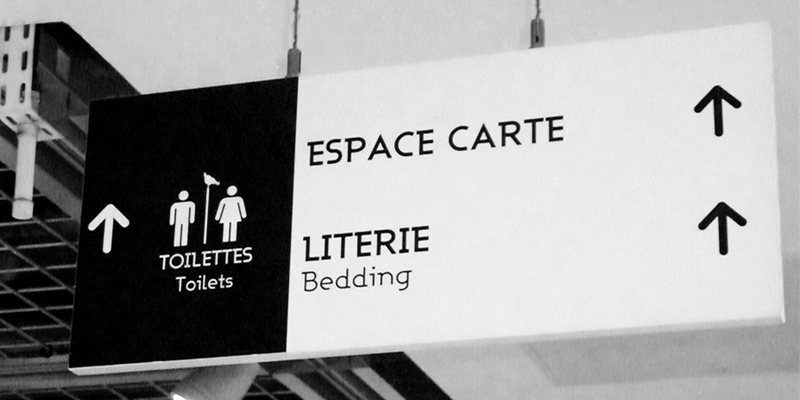 Context: The Galeries Lafayette is an upmarket French department store chain. 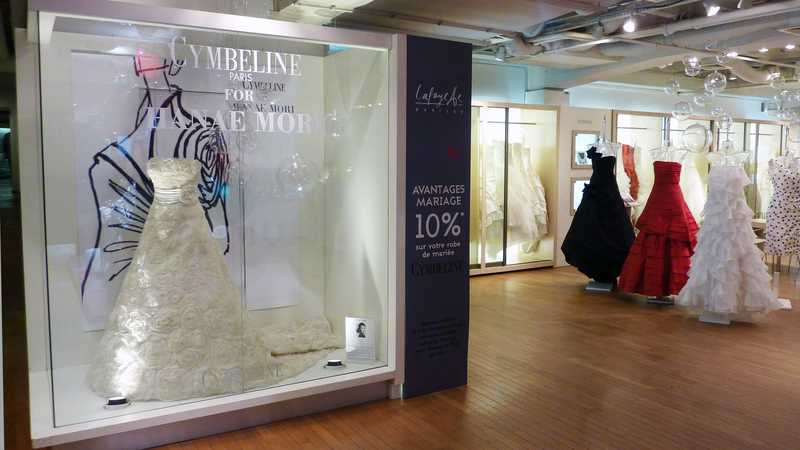 Its flagship store is on Boulevard Haussmann in the 9th arrondissement of Paris but it now operates in a number of other locations in France and other countries. 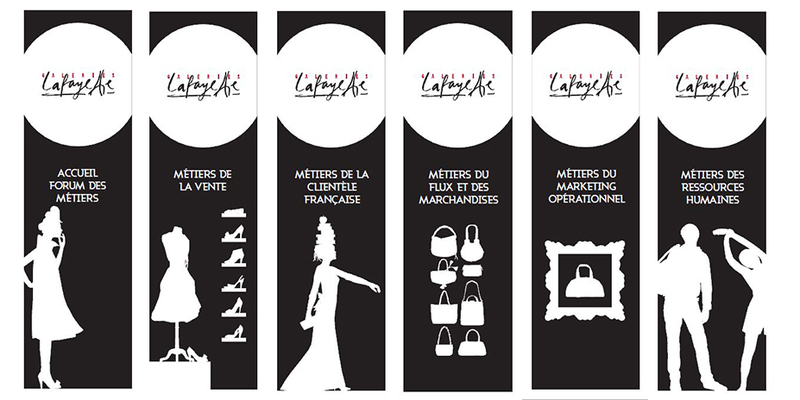 It is a part of the company Groupe Galeries Lafayette. 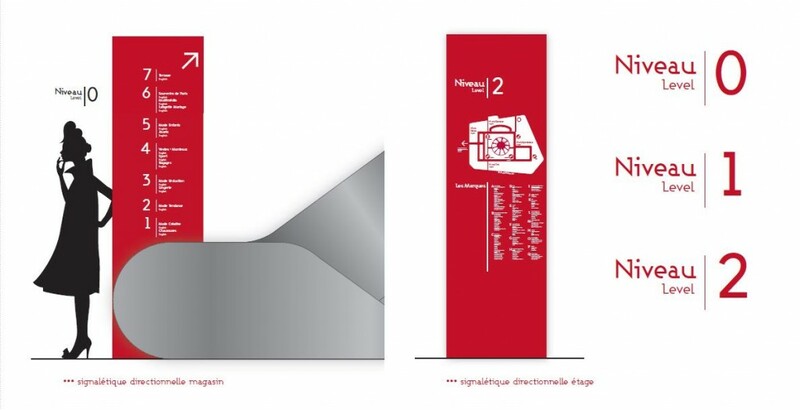 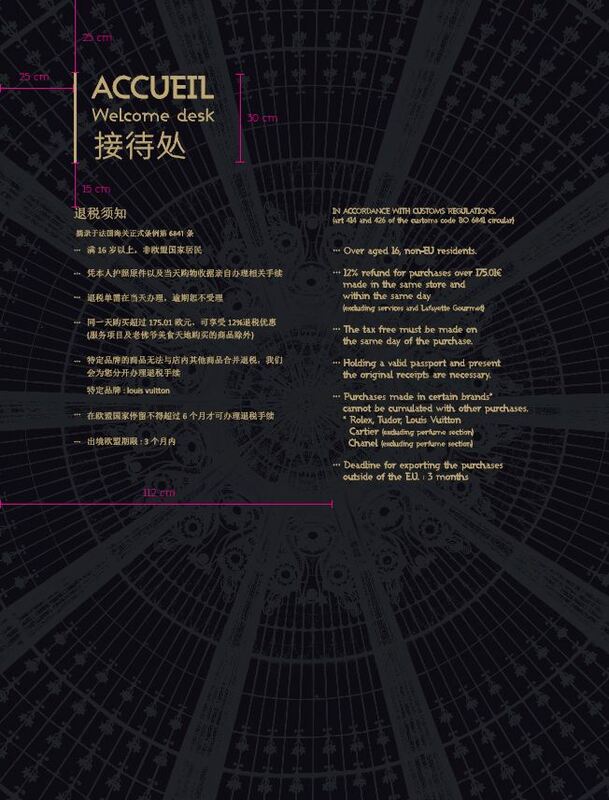 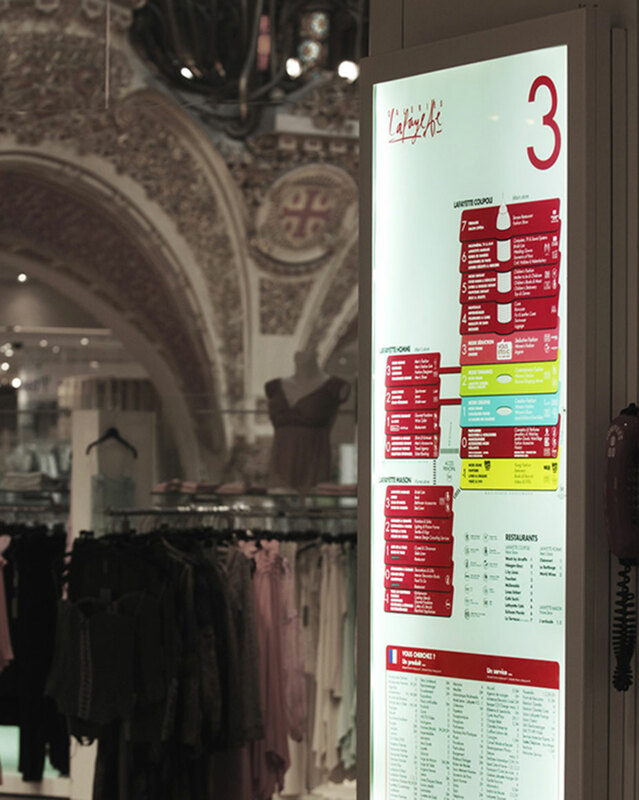 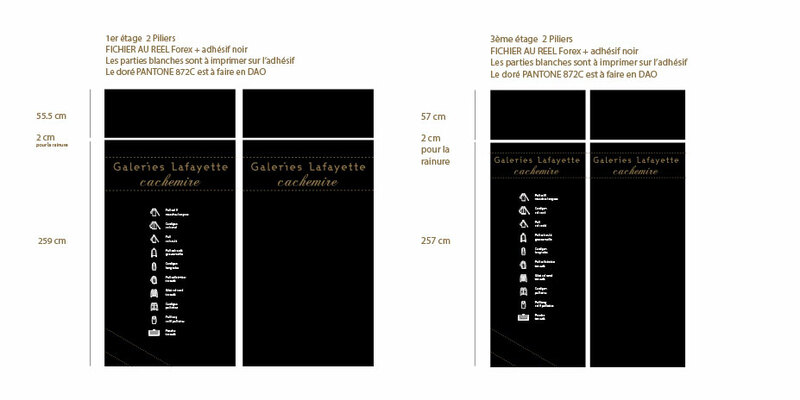 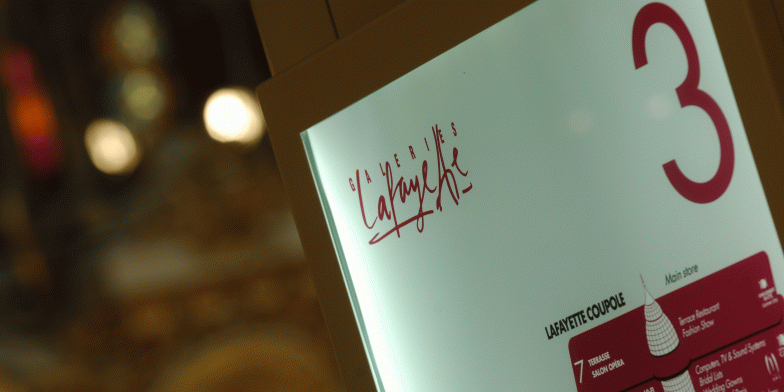 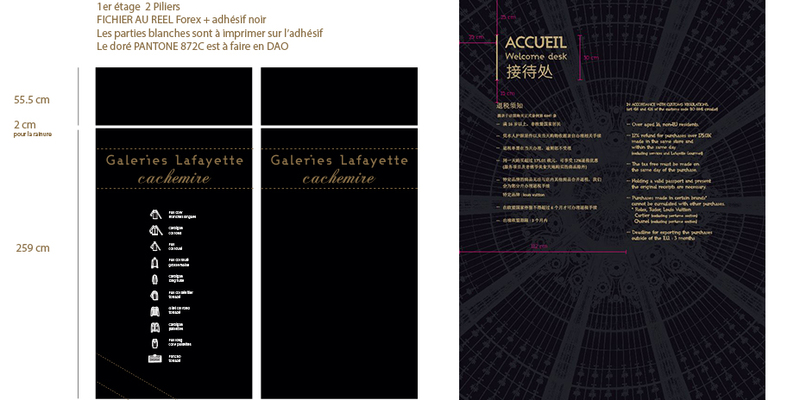 Making: Design of directional signages for the shop Galleries Lafayette Paris Haussmann. 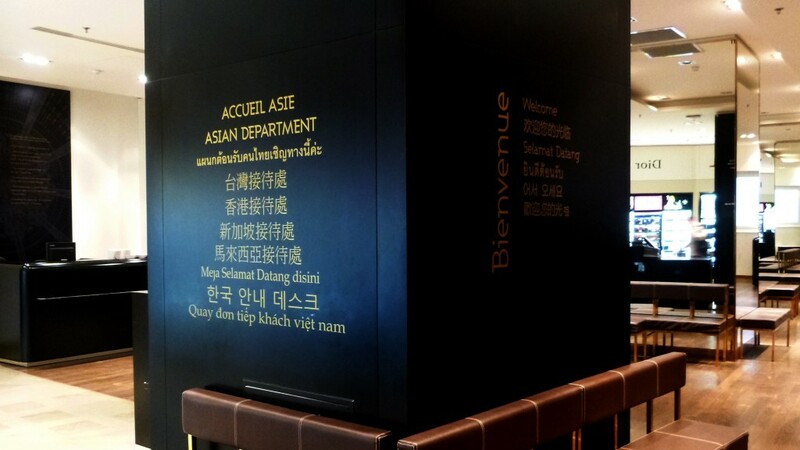 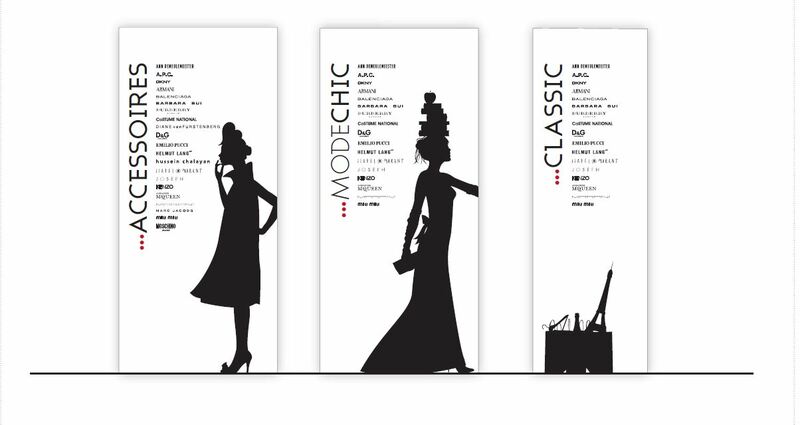 Large format printing, 3D letters, hoarding, advertising, in many different languages (FR, UK, CH, JAP, VN, ID, RU, PT) and spatial design conceptualization.